No Open Houses...So Show It and Sell It! Tremendous Encino Park opportunity for your end-user buyer. 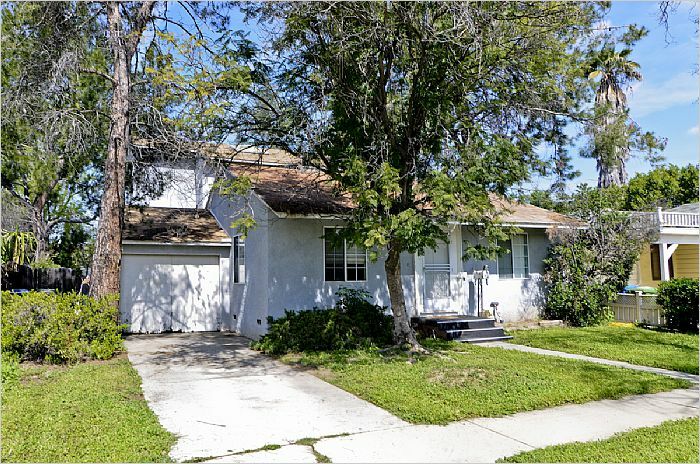 Expanded 5 bedroom 3 bath 2-story with over 2200 square feet. 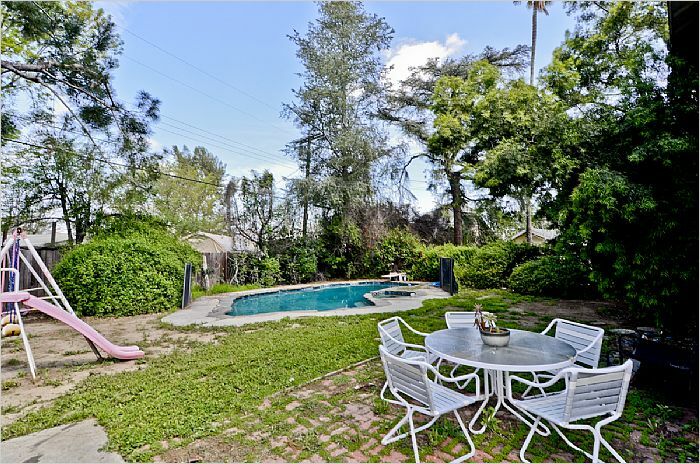 Expansive over-size lot with a wonderful pool and spa...and a sizable backyard area perfect for entertaining. 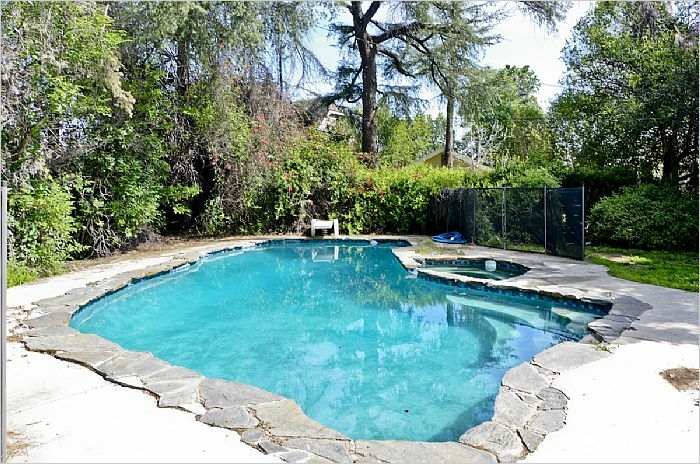 Lowest price per square foot of any available Encino home with a pool. 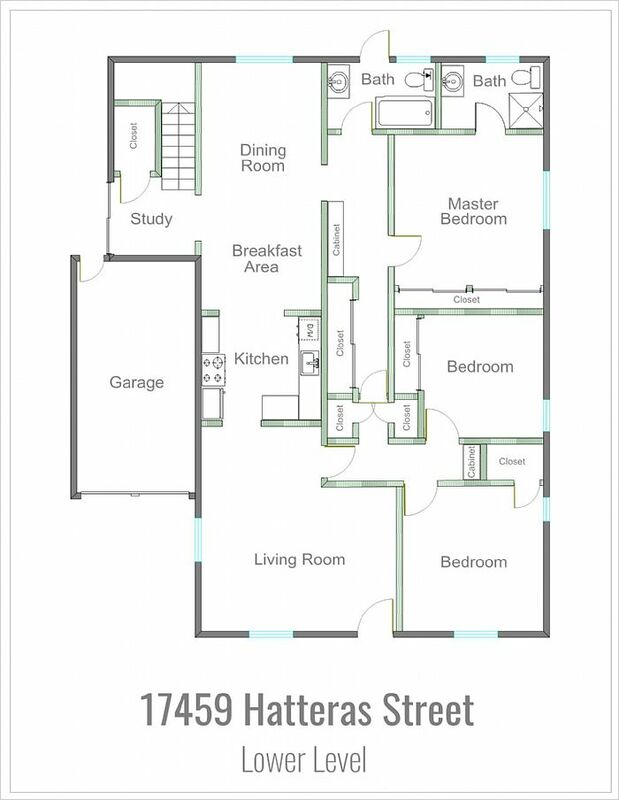 3 bedrooms on the lower level, including a master bedroom and bath. Very accommodating large dining room. 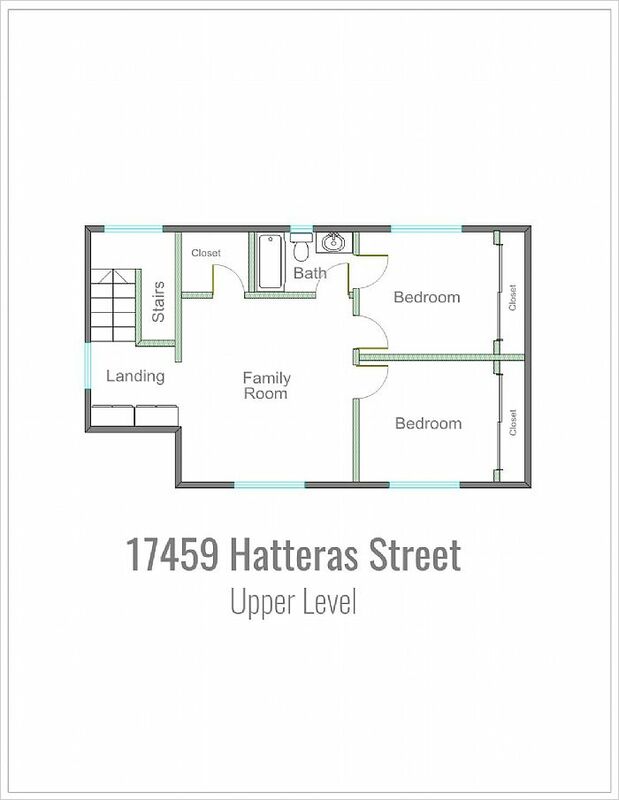 Upstairs family room area enjoys ample sunlight and features a distinctive vaulted open beam and plank ceiling with skylight, 2 bedrooms, and a full bath...with great potential for an extended family set-up or artist/music studio. Large hall closet, oak cabinetry, mirrored wardrobe doors, track lighting, ceiling fans, and central air conditioning. Handy full bathroom with direct access from the back yard and pool. Convenient access to 101 Freeway, Orange Line Busway and bike path, Lake Balboa Park, golf, tennis, Ventura Boulevard shopping/dining, and acclaimed Academy for Enriched Sciences Elementary School.